All our lives we’ve been told to stand up straight. With good posture, we feel better and have more energy in our daily life. The latest research has proven that posture is the window to the spine. If our posture is out of balance, then our spine is out of balance—putting unhealthy pressure on your nervous system (known as subluxation). This can result from activities as subtle as sleeping, standing, or walking to more obvious trauma like emotional stress, work or auto injuries, recreational injuries and even the birth process itself. The spine is the most important factor affecting posture. 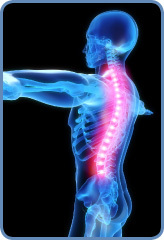 In order to have the best possible posture (and health), your spine has to be in the best possible condition. Posture and spinal screenings can reveal important health information and unlock the door to improved health and well-being. 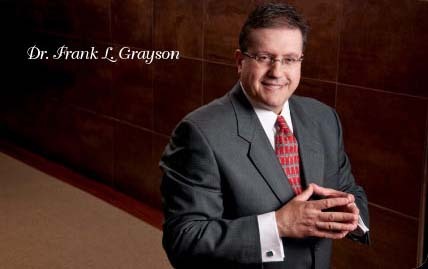 Grayson Chiropractic provides complementary screenings for your entire family. Optimal posture is a vital key to achieving optimal health and wellness. Early detection and elimination of subluxations will lead to a healthy nervous system at any stage of life! Families that stand up straight together, stand long and healthy together!